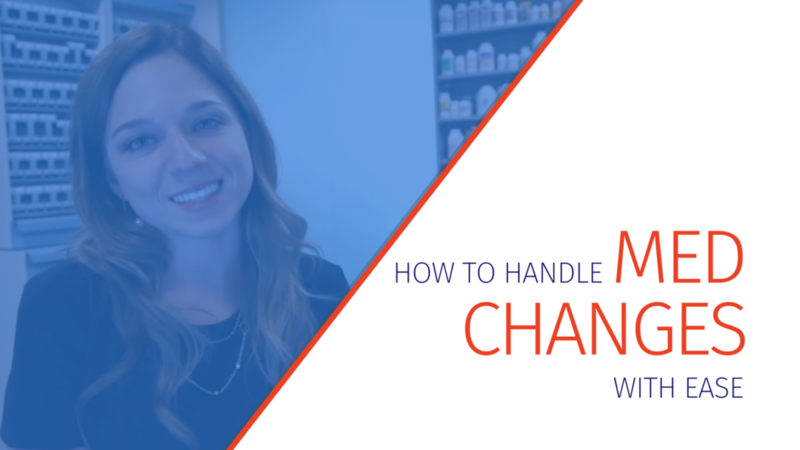 When pharmacies consider making the switch from vials to adherence packaging, they often wonder how to handle medication changes. 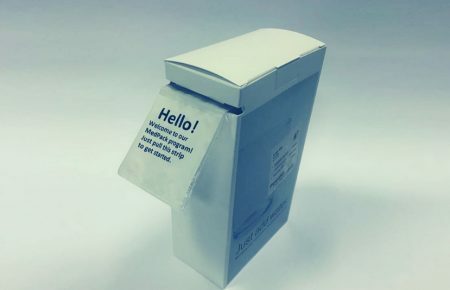 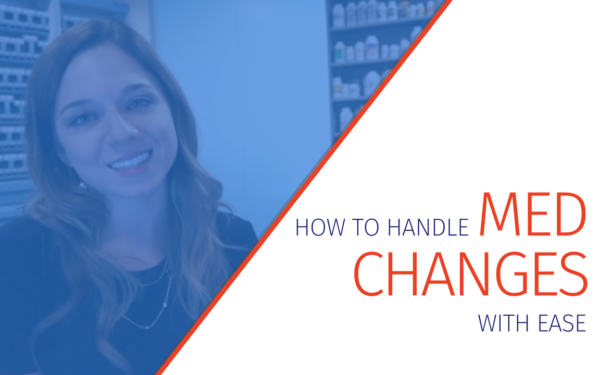 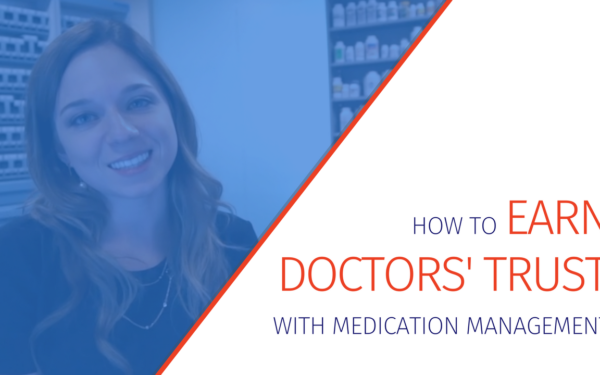 We spoke with Lindsay Dymowski to learn how her pharmacy handles medication changes for patients on Parata PASS packaging. 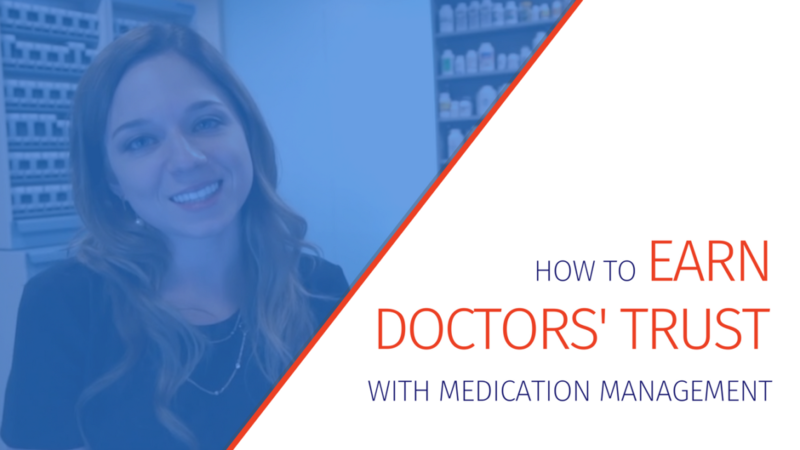 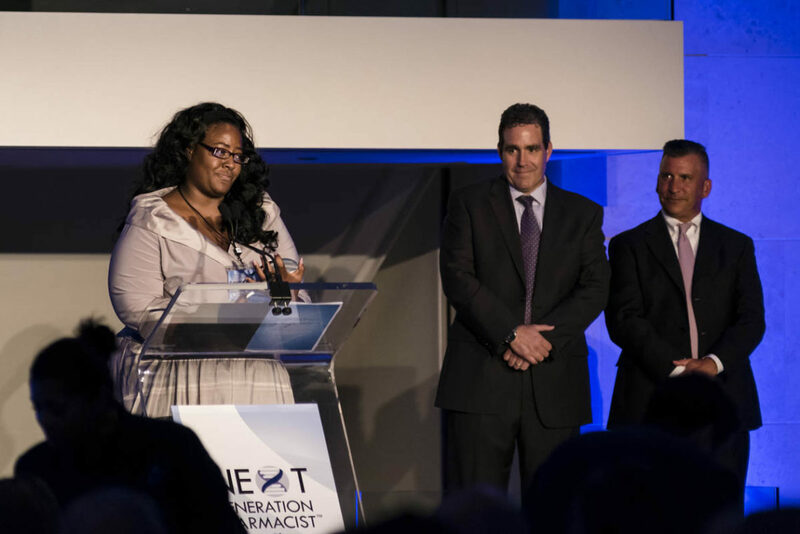 Ever wish you could learn proven strategies from leaders in pharmacy — all without having to take time away from your pharmacy, stand in a TSA line, or worry about flight delays? 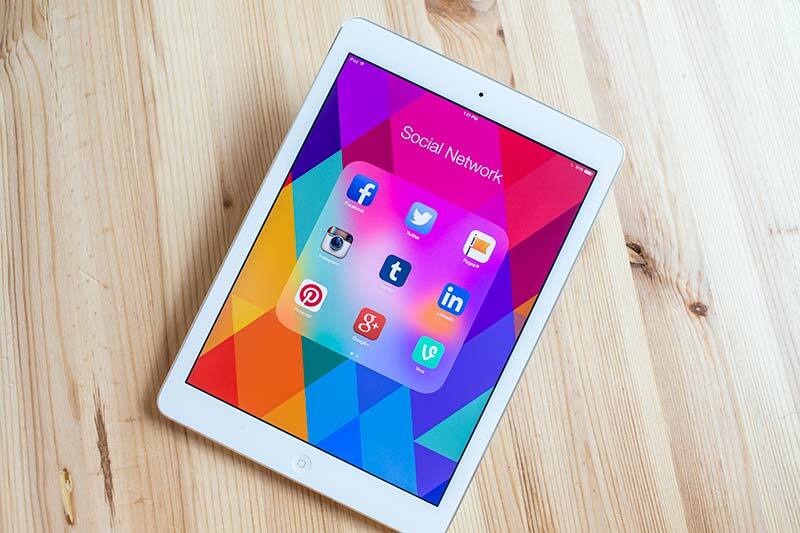 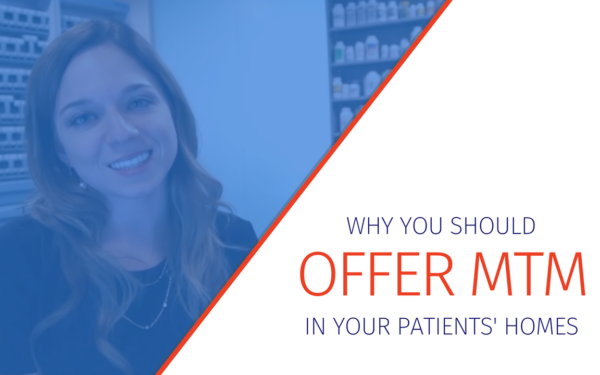 Through the upcoming Elevate Pharmacy Virtual Summit, now you can do just that. 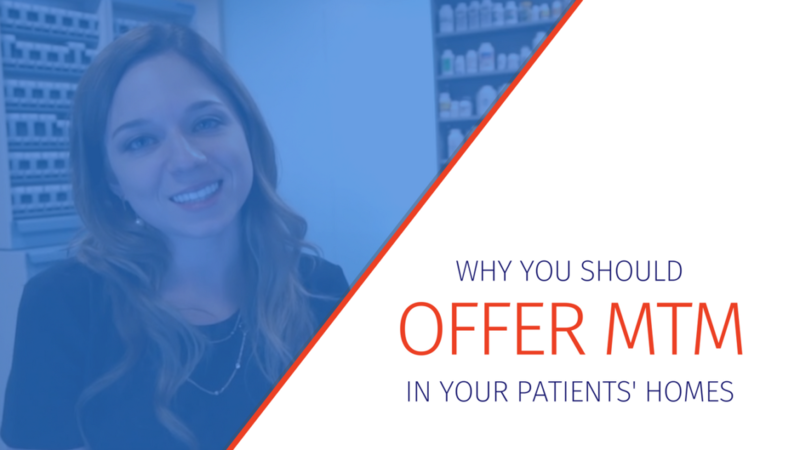 Investing in pharmacy automation technology is a great way to increase your pharmacy’s efficiency and differentiate your business through innovative, valuable services — and to decrease your tax bill by tens of thousands of dollars.